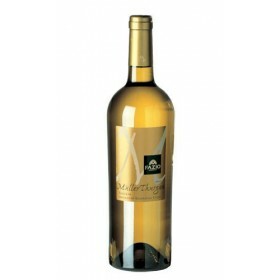 “PietraSacra” comes from the magical meeting of noble vines, it is an elegant vintage of great depth. 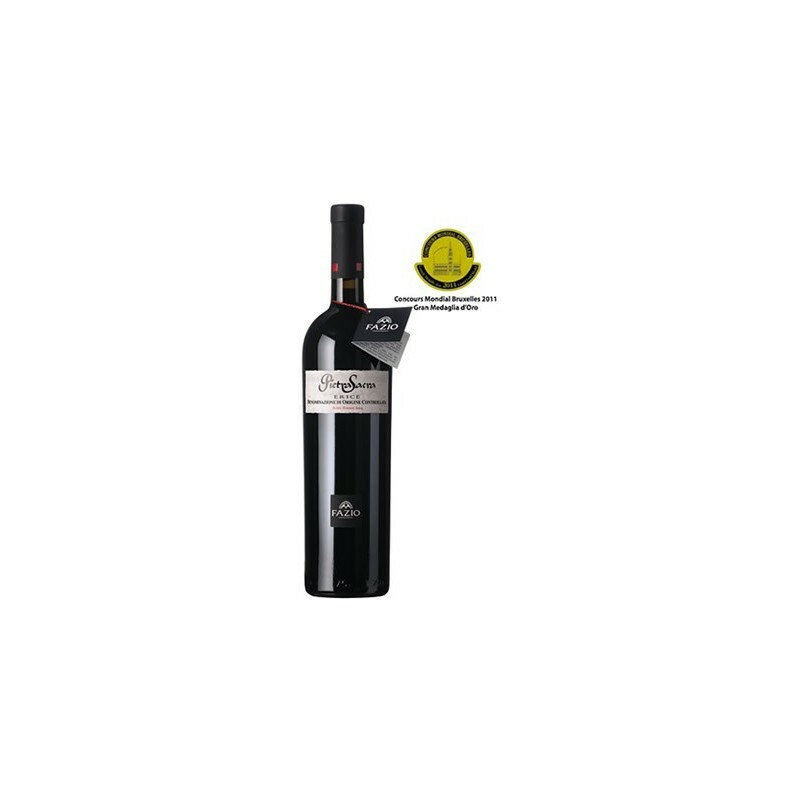 Its structure is rich, concentrated, mature and well developed, characterized by intense and longlasting perfumes. 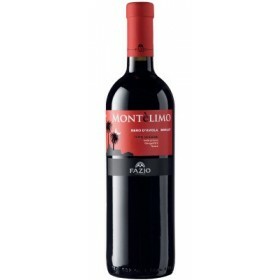 Its predominant personality, softly mitigated by the Sicilian terroir, gives this wine great charm and a velvet persuasiveness. 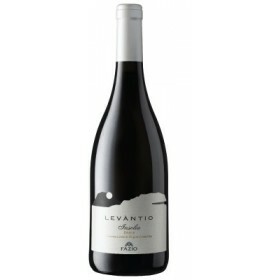 Taste: Taste soft and harmonious, its smooth structure is due to the softness of the tannins.